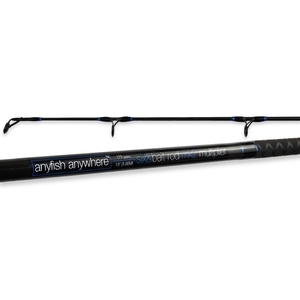 Anyfish Anywhere Six & Bait mk2 Multiplier Surfcasting Rod. 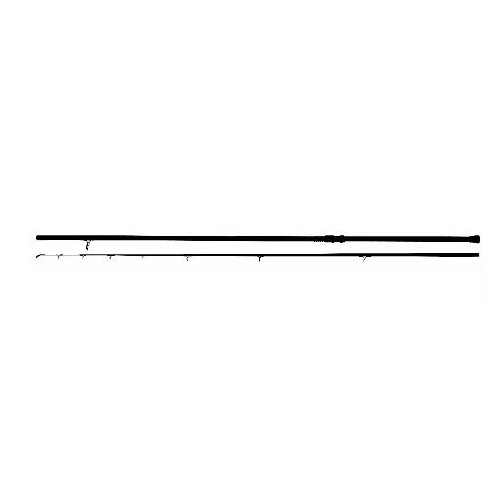 In the simplest of terms theses rods do exactly what it says on the tin, they are the most versatile of rod on the market at their price point and that means that regardless of budget, whether it is a pennel rig loaded with crab and mussel for cod off the rocks, or a 3-hooked clipped rig for whiting and dabs off the beach, you basically stick 6oz on it and whack it! As well as being an ideal rod for AA's most expansive range of coastline and species, the Six&bait has had a huge following across the waters; in New Zealand (NZ) where they have landed some interesting looking sharks and groupers. ; in Singapore where they have caught landed and released some huge stingrays in excess of 150lb; and, of course, in the States where they have landed red drum and strippers on the open coast of the Eastern Sea Board. 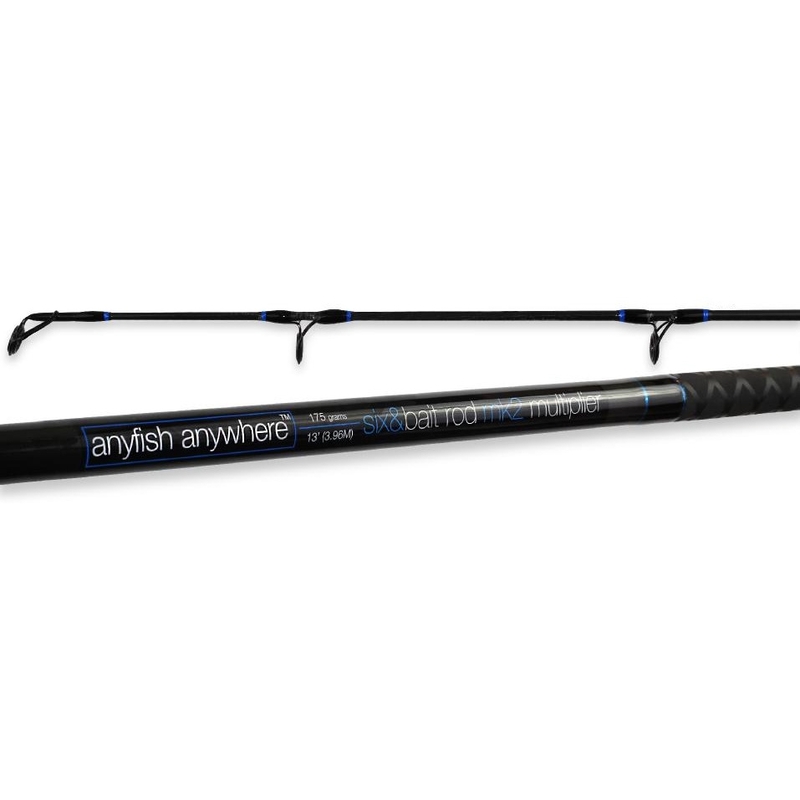 A truly great all round rods regardless of country and ideal for the angler who wants something to catch basically everything! I suppose its become the industry standard. Hard to beat for the price.